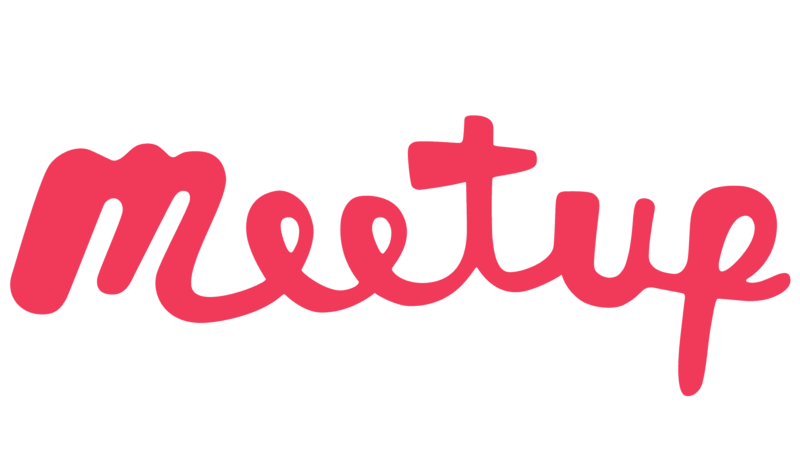 Meetup Pro is an engagement and insights solution that lets you manage your Meetup groups more efficiently. Pro’s dashboard and tool suite empower community managers like you to see member activity and easily communicate with your network. Learn more about your community with views of member behavior at aggregated, grouped, and individual levels. Track important network metrics like activity, engagement, and growth in order to determine what’s working and where there are opportunities. Support, inform, and gather feedback from local group leaders and members either through the Meetup platform or via our integration with MailChimp. Showcase your community’s groups with a publicly-viewable network web page and map, allowing Meetup members to see what your Meetups are all about and where they’re happening. Learn more about Meetup Pro and sign up for a free trial here.